Centered around a marquee event at Gotham Hall in New York City, the announcement was live streamed globally exclusively on YouTube in VR180, and simultaneously transmitted to venues in Los Angeles and London. The immersive experience at the event - and all around the world thanks to YouTube’s VR180 technology - allowed fans to revisit some of the defining moments that set Elton on his unstoppable path to global superstardom. 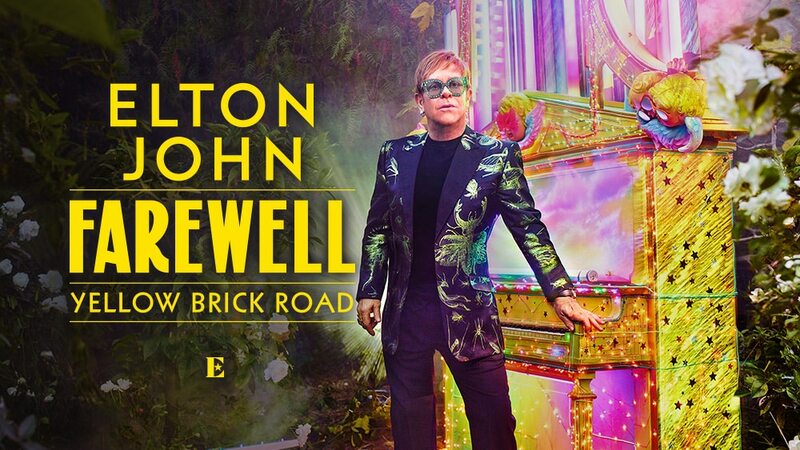 Transformation, after all, is part of Elton’s DNA, and he adeptly used the latest technology to help him defy space and time, connecting his past and future. Event footage along with additional 'behind the scenes' videos in VR180 tracking Elton's journey, supported by YouTube, will be available at youtube.com/eltonjohn .